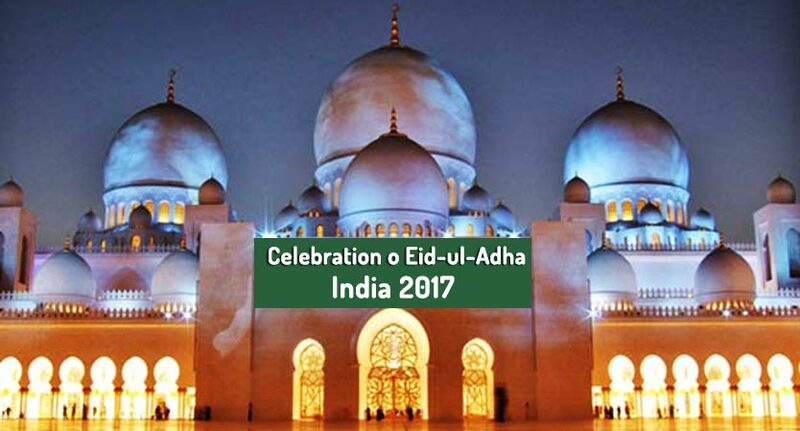 When is Eid-ul-Adha 2017 India date? Eid al-Adha 2017 in India will begin in the evening of Friday, 1 September and ends in the evening of Monday, 4 September Dates may vary. Eid-al-Adha, also known as the Feast of Sacrifice in India by the Muslims, is celebrated every year in the Islamic month of 10th Zul-Hajj. In this festival of Muslims(Bakra Eid), a sacrifice of some specific animals(Goat, Cow, Camel) is required in order to remind the reluctance of Hazrat Ibrahim (A.S) to sacrifice his son to Allah. Moreover, this sacrifice of animals marks the ending of Hajj(pilgrimage). Only a few animals can be slaughtered. They include Sheep, Goat, Cattle, Buffalo, Cow and Camel. All these animals are those which are Halal in Islam. 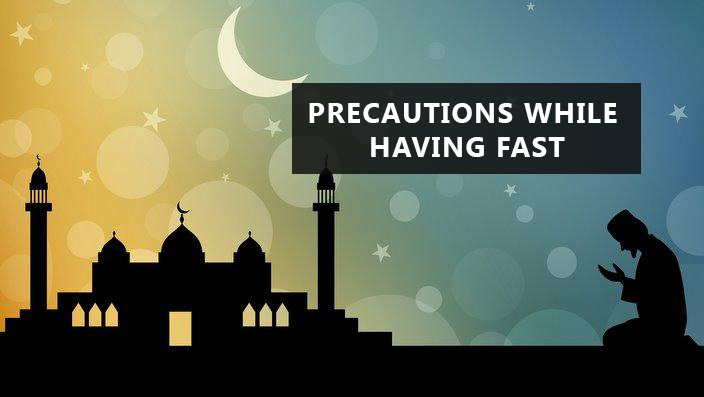 It is a Muslim’s festival who celebrate this event as a reminder of the total submission of Hazrat Ibrahim (A.S) to Allah who became ready to sacrifice his son on the command of Allah. However, Allah Almighty showed his messenger a miracle of replacing the son of his messenger with a Cattle. Since then, Muslims celebrate Eid-ul-Adha by performing the sacrifice of a Halal animal. Many Muslims of India celebrate this feast festival by gathering after the Eid prayer which is performed in congregation in a Mosque. Punjab is the State where the largest population of Muslims live. Muslims also perform the sacrifice of animals(Camel, Cow, Goat) which is mostly distributed among the poor and the needy, and some of the relatives. Moreover, in often places, there is a traffic jam outside the mosques on the day of Eid ul Adha in India. 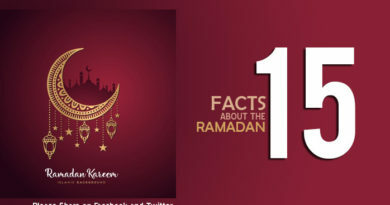 There are no restrictions upon Muslims to celebrate in a way they want to. India is second largest country after Indonesia. 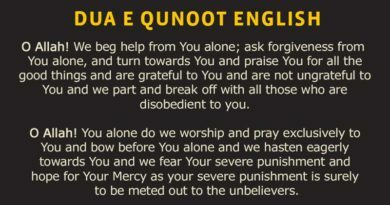 Being a non-Muslim country does not mean that Muslims will always be suppressed by the non-Muslims. This concept of people is clarified by the action of India government. Therefore, Muslims can make all the preparations of Eid-ul-Adha 2017 India from free will.